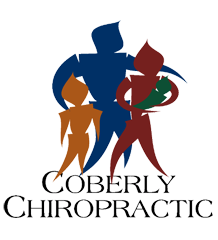 Coberly Chiropractic Receives 2012 Best of Loveland Award – Coberly Chiropractic, Inc. 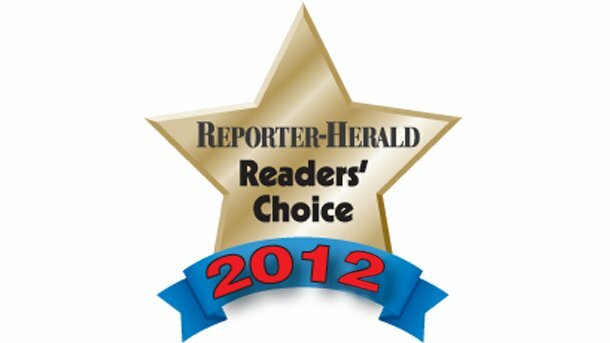 The Loveland Reporter Herald recently announced that Coberly Chiropractic has won the 2012 Best of Loveland Readers’ Choice Award for the category of chiropractic. 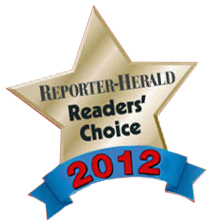 Each year, thousands of Reporter Herald readers identify and vote for favorite companies in their local community. Categories vary from service businesses to restaurants to churches and more. Being awarded the top position among several dozen local chiropractors, we are honored by our loyal patient base and vow to continue to serve the community for years to come. Award winners were featured in the Best of Loveland 2012 insert, which hit newsstands September 30.